Ensuring that your luggage meets the varying requirements of airlines can be a bit of a gamble. There’s different weights and dimensions to consider before you even set off, and there’s always the possible embarrassment of having to unpack your stuff at the check-in desk when it all goes wrong. Now though, easyJet are trying to help you along with a new app which lets you see if your bad falls within the maximum cabin bag dimensions. The move is to provide greater certainty as to whether they can travel with their bag in the cabin. It also means they won’t be faced with any additional charges at the gate for bringing an oversized bag which can’t be taken onboard. The new feature uses the Apple ARKit 2 tech and, at the moment, is only available on iOS. 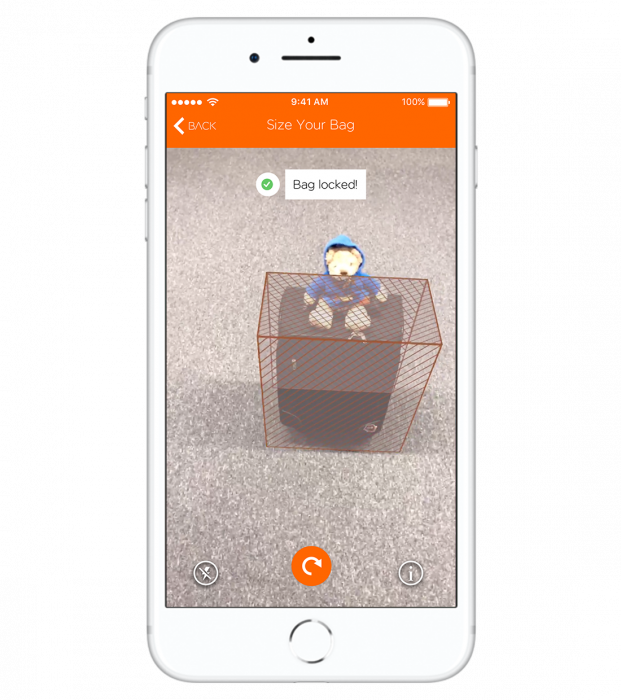 It’s part of the updated asyJet app and uses augmented reality to give an on-screen 3D box which, when combined with your camera, sizes the bag and indicates whether it’ll fit. An update to the Android app is expected soon. Daniel Young, Head of Digital Experience at easyJet, told us..
We are constantly on the search for ways to improve the travel experience we offer our customers when flying with us and this new technology is a perfect example of that. We continue to place innovation at the heart of our industry-leading mobile travel app to give our customers the tools they need to take stress away from the airport experience. Embracing this latest technology makes preparing for travel easy and fun. Let us know if you’ve used this app ahead of your business or pleasure flight and what you think of it in the comments. 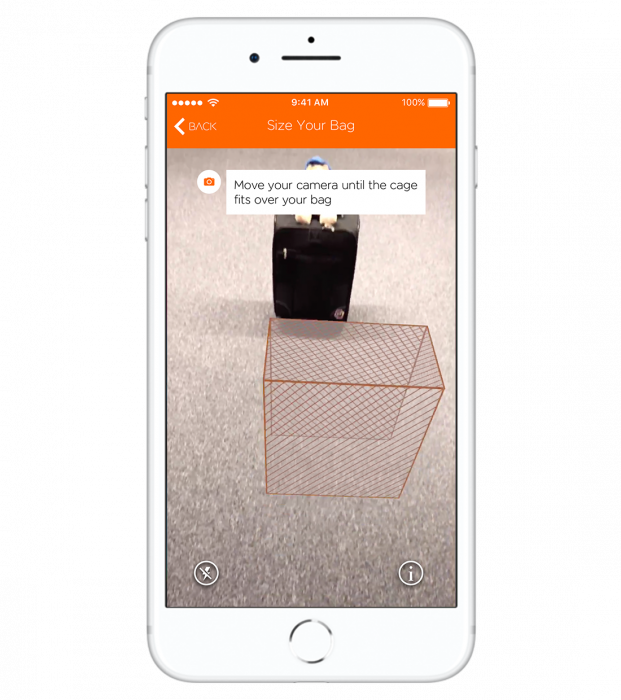 The post EasyJet launch hand luggage augmented reality app is original content from Coolsmartphone. If you see it on another news website, please let us know.